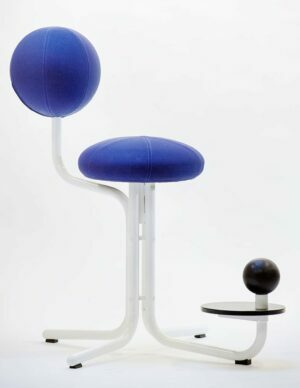 You have never seen or experienced anything like it. 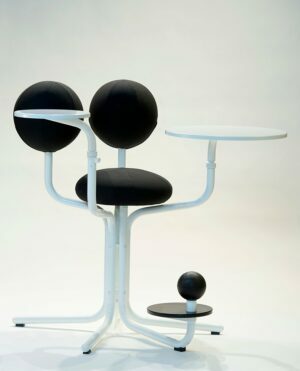 The world’s first all-inclusive laptop workstation is born, together with a family of ergonomic, stunning office chairs. 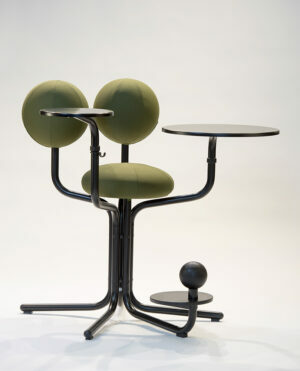 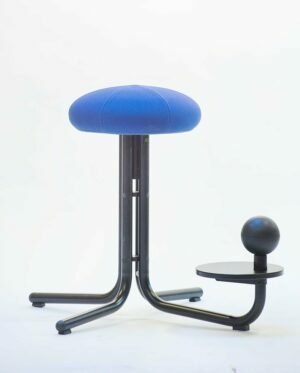 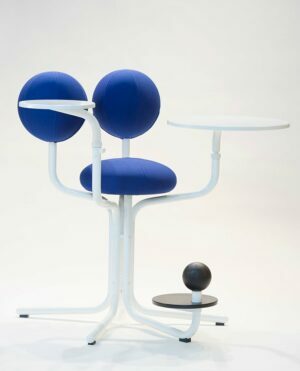 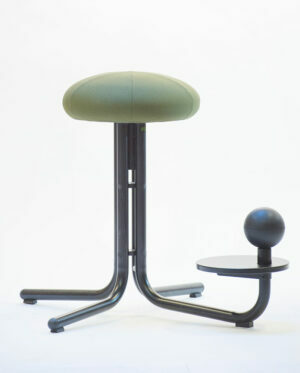 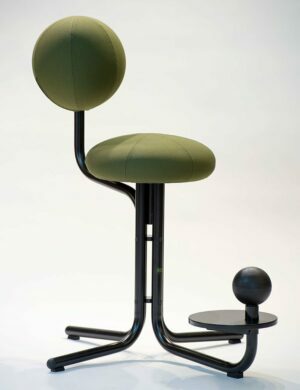 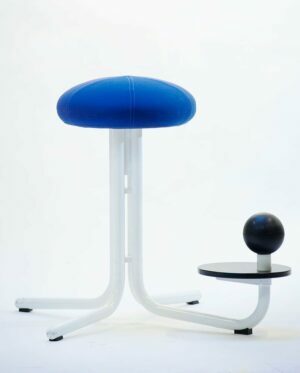 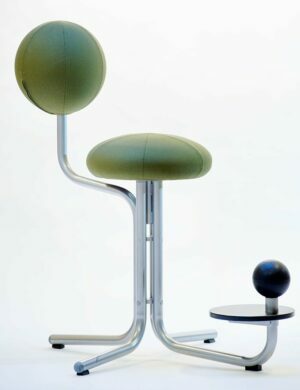 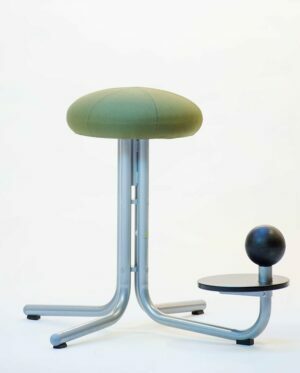 Invented by one of Scandinavia’s most famous designers – Peter Opsvik – the Globe Concept has been created for the modern, mobile and active workplace.